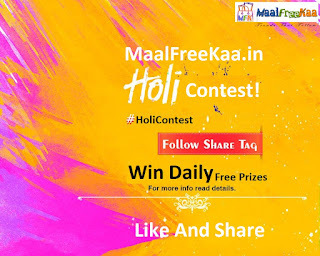 Holi 2019 Festival on The Way We are Posted First Holi Contest 2019. The wait is over, we are here with the biggest giveaway contest for you people, Lucky winner will be declared at the end of the contest Excited for the contest? We are sure you are. So here is what you have to do Visit all the products which we have highlighted, comment which one you like the most and why? Your comment should start from Zoook Participate on Facebook Page and Like and Share and Tag to Win Daily. 2. Now Follow Instruction to Win Every day. Grand Prize winner – One who remains most active during contest period in terms of shares, likes, tags, invitations, sharing on WhatsApp groups etc. 1. You have to post new comment every day, previous day’s comment will not be eligible the next day. 2. 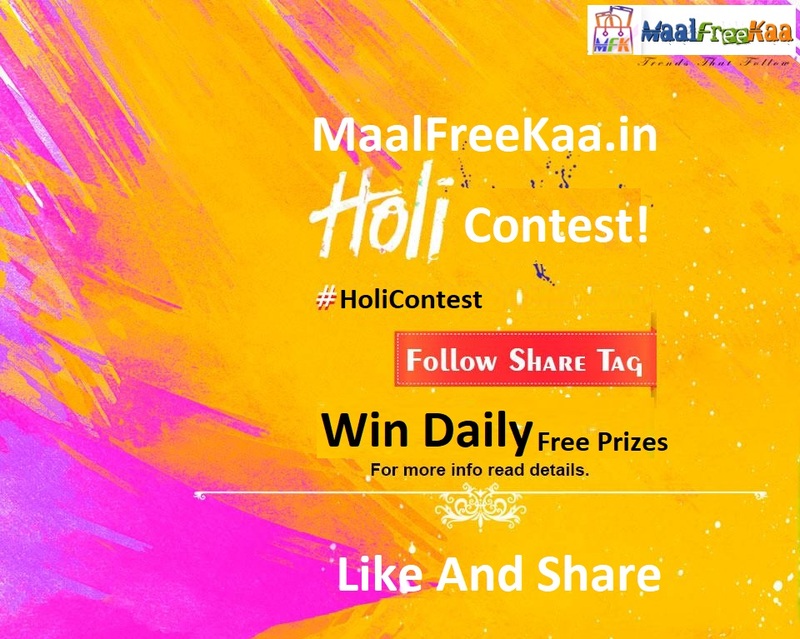 Winners are allowed to re-participate, winner of previous days are also eligible for every prize, every day. 1. you have to comment again after we declare the weekly winner. 2. Comment without mentioning why you like it the most will not be considered. winner will be declared within 3 days after the contest ends. 2. We have all the rights to use the pictures posted by the contestants participating in the contest for our marketing purposes. 3. The contest is valid only in India. 6. Any spelling mistake of brand name Zoook will be disqualified. 7. Daily and weekly winners will be declared on the next working day. 9. The comment which doesn’t have #Zoook will not be considered. 1. We have special tools which monitor each and every activity you are performing so keep doing your best. 2. We love when participants change their DP with Zoook product. 3. Maximum reach is always a key. 4. Page like and page invite matters a lot to us.